"The objective of protecting the value of drinking water sources set by the BC government applies only to the extent that it does not unduly reduce the supply of timber from British Columbia's forests." Forests cover 62% of the province of British Columbia, but only 24% (22 million hectares) is available for harvesting. Of that amount, only 200,000 hectares – or less than 1% – are harvested on an annual basis. Watersheds make up only make up only 1.5 to 2% of the entire land mass of BC, yet in the Kootenays almost all watersheds have been or are going to be logged. BC has 52 million hectares of forest covered by third-party certification — more than any other single COUNTRY in the world. What is certification? "Third-party forest certification is a voluntary process that began in the 1990s in response to concerns about logging practices and forest conversion, especially in tropical regions." 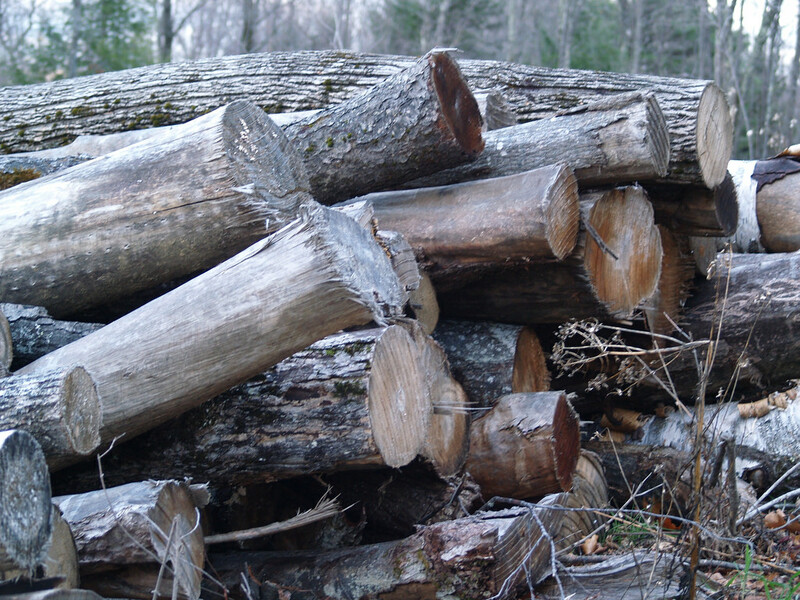 (http://www.naturallywood.com/sustainable-forests/certification-and-chain-custody) It is a voluntary program and it is supposed to reassure consumers that the wood they are buying is environmentally, ethically or professionally sourced. A company can be management certified (ie they actually log to certain standards) or they can be 'chain of custody' certified, which means that they only SELL certified wood. These two certifications, although very different, often seem to be combined together under the broader heading of ‘certified’ in press and publications. The consumer will often find that a company is certified with multiple certifiers, because one certifier uses another to actually certify, and they sometimes certify different aspects of the same company. In Canada, chain of custody certifications make up 91% of total certifications, and only 9% are management certified. (Forest Stewardship Council July 2016 Newsletter) IE: Kalesnikoff Lumber Company is Chain of Custody Certified, while Harrop Proctor Community Forest is Management Certified. 200 million trees are planted annually in British Columbia, or about three seedlings for every tree cut. If 3 seedlings are planted for every one cut, this also means that approximately 66,000,000 trees are cut down annually in BC. And, since a large number of seedlings don't survive, certainly 3 would need to be planted in hopes of one surviving. With climate change conditions of dry, hot summers the percentage of survival can easily go down further. A grower at a seedling nursery recently mentioned that a plot of four year old larch had recently succumbed to heat and dryness near Nelson. The whole replanted clear cut is now bare again - worse yet, it is now filled with dead wildfire fuel. BC takes a collaborative and integrated approach to land use planning. The BC forest industry contributes $12 billion annually to the provincial GDP. This figure is often repeated. Although contacted, CoFI did not comment on where this figure comes from. BC Stats figures show a GDP of approx 6.2 to 7 billion. While discussing the GDP figures for BC, a BC Stats representative stated that they did not know where the '12 billion' figure came from. The Green Party states: Forestry generated $8.8 billion in GDP and provided $1.7 billion in tax revenue for the province. (2017) Again, not 12 Billion. Since 2009 China receives the largest share of BC wood exports: 61% of BC pulp exports and 54% of exported logs. 95% of BC Forests are Crown Land, 4% is privately owned, 1% is federally owned, and 0.1% is owned by First Nations. "the different parts of the forestry sector are among the highest-paying industries in the province. Total compensation in the forestry and logging sector is close to that of pulp mills (more than double the all-industry average)"
The forest sector is also a major part of the province’s economy. The forest industry generates one out of every 17 jobs in the province and contributes $33 billion in output, $12.9 billion in GDP, and around $4.1 billion in payments to municipal, provincial, and federal governments each year. If these GDP stats are inflated, as they appear to be when cross-referenced with BC Stats figures, how can the public trust the accuracy of other figures? To read these amazing statistics, the public should be reassured that BC is overflowing with wood, that there is a small amount being cut and an excess of wood available; but that is simply not the case. 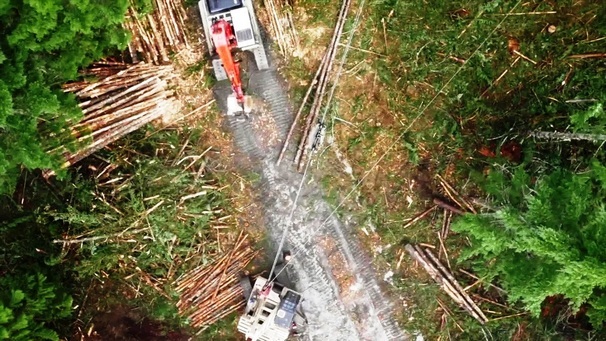 The consensus in the industry is that BC is running out of timber, that is why they are having to go into areas like watersheds, and logging companies and local lobby groups like the ILMA (Interior Lumber Manufacturer's Association) are trying very hard to push back current restrictions. A local Forester (RPF) commented that these CoFI stats are incomplete; they do not show the stats of available wood, and they do not show how the timber currently being harvested is non sustainable.